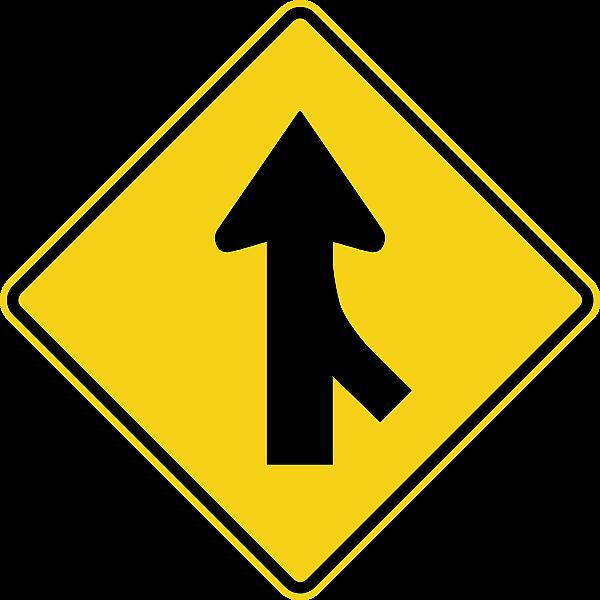 A couple of weeks ago news were released that the merge of two of the most popular poker rooms in the world became effective. Since early December Reefer Poker and Feltstars Poker merged their services and databases. Even though this was upsetting news for some players, everyone should keep in mind that in the long run this is all for the better. Feltstars Piker is part of the Merge Poker Network and they have been offering crazy bonuses and promotions to their players. In the one year that the poker room has been in business, it has done formidably well. Players do not need to create a new account or re-register because their account has been automatically transferred to the new poker room. However, if you have account on both sites you will need to close one of them. The merge between the two poker rooms will greatly welcome the new year and bring a lot of promotions and benefits to its players.